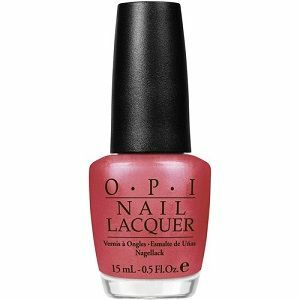 OPI Nail Polish, Your Web or Mine, NLM33, .50 fl. oz. Coral-toned pink frosted shimmer nail color.